And why he’s sleeping better than usual. 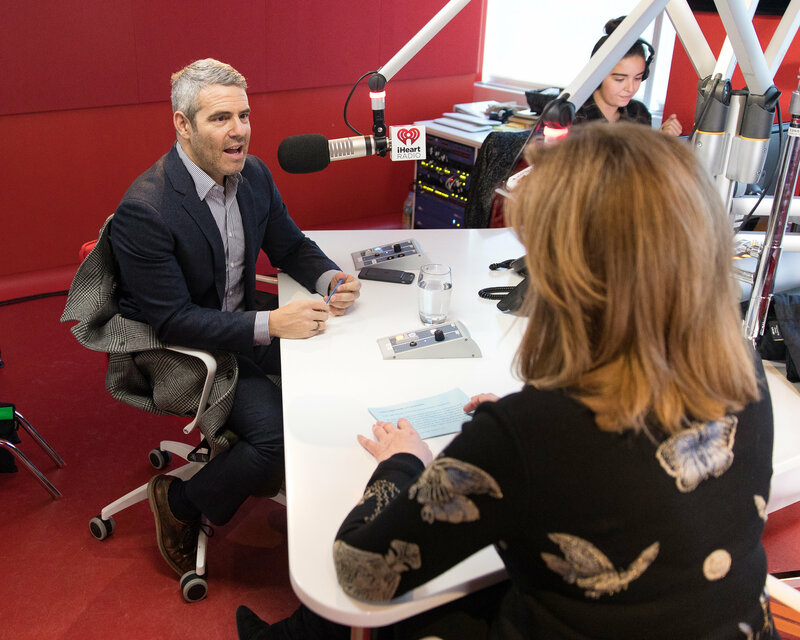 On the most recent episode of The Thrive Global Podcast with Sleep Number as the exclusive sponsor and iHeartRadio as the official producer and media partner, Thrive Global founder and CEO Arianna Huffington sat down with Andy Cohen, executive producer of The Real Housewives and host of Bravo’s Watch What Happens Live. Cohen, who is the first openly gay host of an American late-night talk show, spoke to Huffington about everything from his Insta-famous dog to the power of his 20-minute nap rituals. Surprisingly, Cohen’s habit of napping was inspired by former president Bill Clinton, who, according to Cohen, claimed that taking 20-minute naps was “a big part of his presidency.” To prep for his Watch What Happens Live gig, which airs at 11 P.M., Cohen usually takes a quick nap around five or six in the evening. “It’s very invigorating,” he said. Huffington pointed out that Bill Clinton once famously said that most of the mistakes he made had to do with being too sleep deprived. To that point, Huffington addied that Winston Churchill believed that taking naps helped him lead Britain to victory in World War II. Unsurprisingly, Huffington approves of Cohen’s napping habits, but jokingly chastised him for the time he said he “hadn’t really gotten a good night’s sleep in 25 years.” Cohen, in defense, stood by his previous statement that he “didn’t move to New York to sleep.” Fortunately, his sleeping habits have improved significantly–he credits part of this to his alcohol intake. “When you don’t drink, you sleep great,” he told Huffington. Cohen said that another interesting benefit is that he’s been able to remember his dreams more frequently and vividly than usual (some of those include amusing scenarios with President Trump).